The twin forces of time and progress are inexorable, even the greatest athlete cannot hold them back forever. As Sebastian Vettel reflects and regroups during the off-season, he will be conscious of their looming presence, made manifest in the form of new Ferrari team-mate Charles Leclerc. 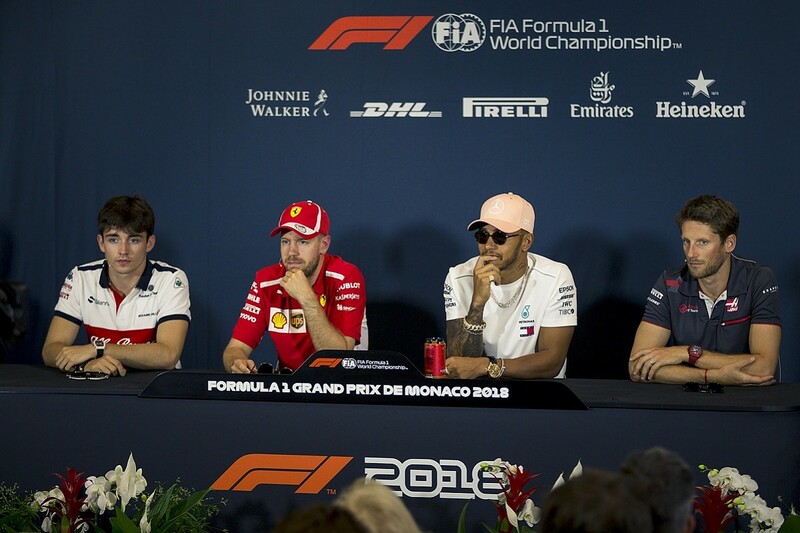 How could he fail to feel the pressure from the 21-year-old standard bearer for the next generation of grand prix drivers who will collectively force Vettel into obsolescence? The question is, when? That's partly down to Vettel to answer. At 31, he should be in his prime and capable of another five years at least at the top level. He's leading Formula 1's most famous team and will likely have the machinery to fight for, and win, the 2019 world championship. And despite his struggles in the second half of '18, he's a seriously fast racing driver who doesn't have four world championships to his name by chance. Yet he's teetering on the precipice of career oblivion and could end the coming season a busted flush. But there's hope. Sporting greats can't hold off the inevitable fall in perpetuity, but they can delay it. They do that by pushing themselves to the next level, emerging stronger, finding the mental strength to rise to the challenge posed by a thrusting young charger like Leclerc. All drivers have their highs and lows, but it's about how they respond to the lows, and how many times they can pick themselves up and go again. That's the challenge Vettel faces. Those clamouring to write Vettel off do so at their peril. He was outstanding for much of the first half of last season, and a few months blighted by errors and a slump in one title fight doesn't mean he's been exposed as a driving fraud and should be put out to pasture. 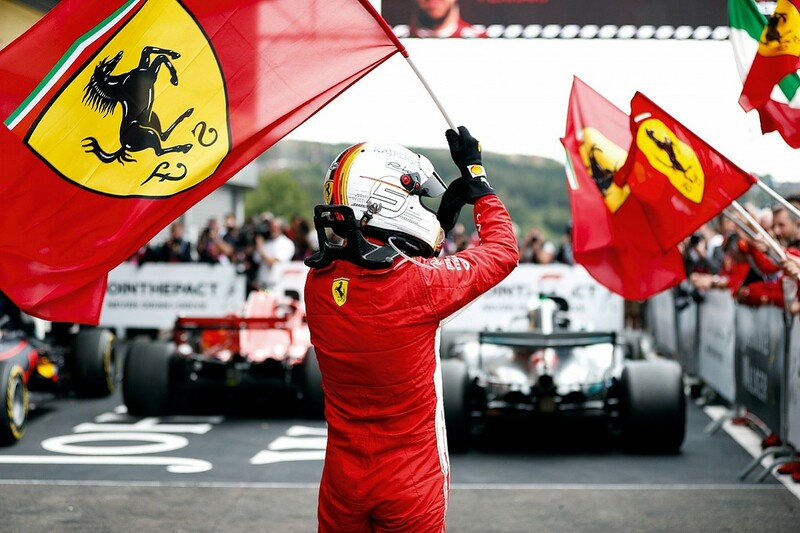 What we can be sure of is that if he does fail to recover and Leclerc seizes the initiative, not only will Vettel have lost leadership of Ferrari but it's unlikely he'll continue to ply his trade in red for much longer. The stakes are sky-high - everything Vettel has worked for in his professional career, and his legacy. So, what does Vettel need to do? One problem is in containing his own emotions. The 2017 Azerbaijan Grand Prix, when he furiously sideswiped Hamilton under the safety car, is the classic example, but so are some of the wheel-to-wheel mistakes he made last year. Elite competitors are at their best when they keep a calm head, and if Vettel does that he can stabilise this downward spiral and rebuild. During his time at Red Bull, race engineer Guillaume 'Rocky' Rocquelin was an essential presence on the pitwall, and this is perhaps something Vettel is lacking. Maybe Vettel and Ferrari must re-evaluate the environment he's operating in and whether the people around him are the right ones to extract the best from him and keep him in the ideal 'operating window'? And the problem might not even be on track. We forget these are human beings whose lives extend beyond what they do for a few hours on a Sunday afternoon, and who knows what distractions the intensively private Vettel might have been battling? The arrival of Leclerc will have one of two impacts. 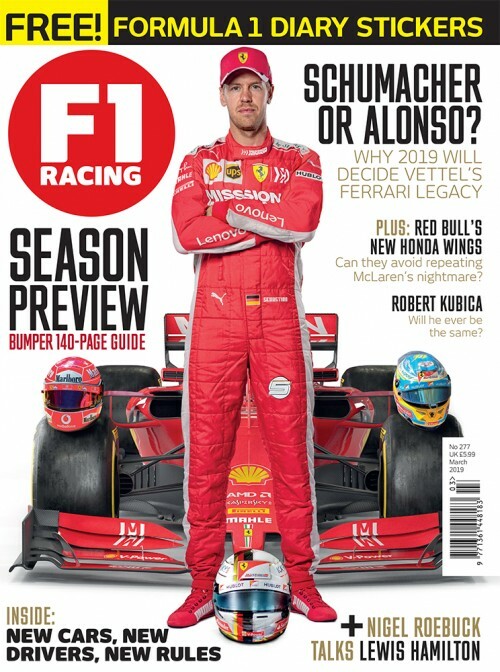 It could destabilise Vettel further, taking away a team-mate he was very comfortable with in Kimi Raikkonen and bringing in someone who represents 'the future'. 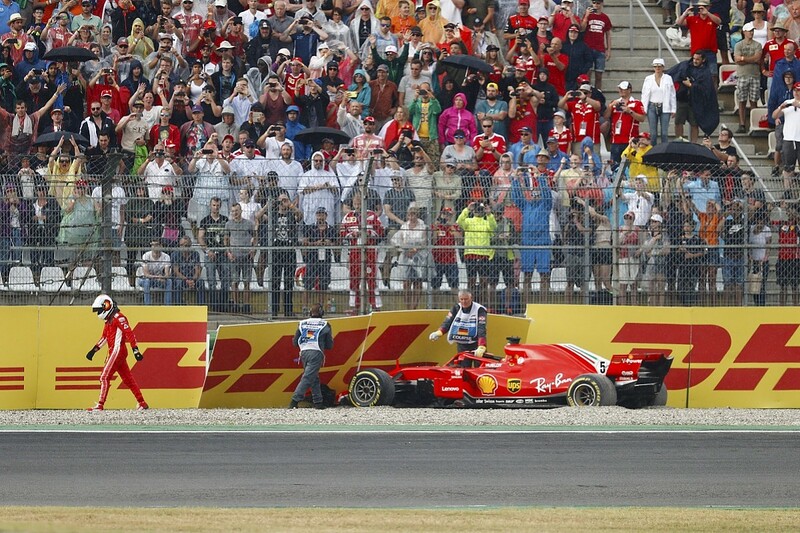 But perhaps that team-mate relationship was too comfortable, and this change will drive Vettel to sort himself out. Those are the two possible paths; the only question then is how profound the effect either way is. The outcome will define Vettel's immediate future, and partly define his career. Vettel is just one side of the Ferrari coin, the obverse being Leclerc. He's rightly been promoted to Ferrari after a stellar rookie season with Sauber during which he showed not only pace, but good racecraft and an ability to deliver when it really matters. But racing at the front in F1, in the pressure cooker that is Ferrari, is a sterner test. Leclerc has passed every exam with flying colours as he's climbed the ladder to F1, but the higher he rises the harder it gets. There is nowhere to hide at the front, where every mistake is magnified, and some have collapsed under these demands. At a midfield team, it's possible to get away with the odd bad day because they aren't noticed. The highs are celebrated, the lows ignored and you can get on with improving yourself. Leclerc had many more highs than lows last year, but in only his second season in F1 needs to raise his game to deal with Vettel. Marcus Ericsson was an underrated team-mate for Leclerc to pulverise in 2018, but Vettel is something else entirely and will expose any chinks in the armour. Take qualifying. 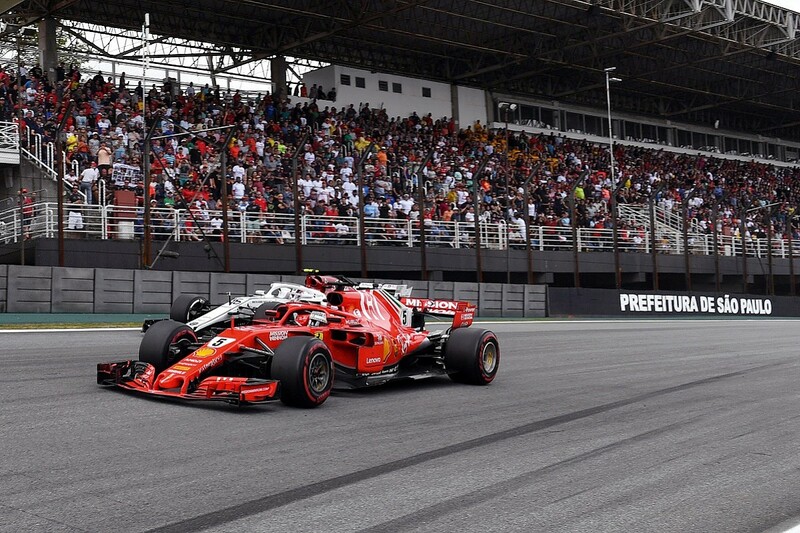 Leclerc turned in some stunning Q2 laps to make the top 10 shootout, not least in Brazil where he improved despite damp conditions that had led everyone else to give up. But his Q3 laps haven't always delivered on that promise. 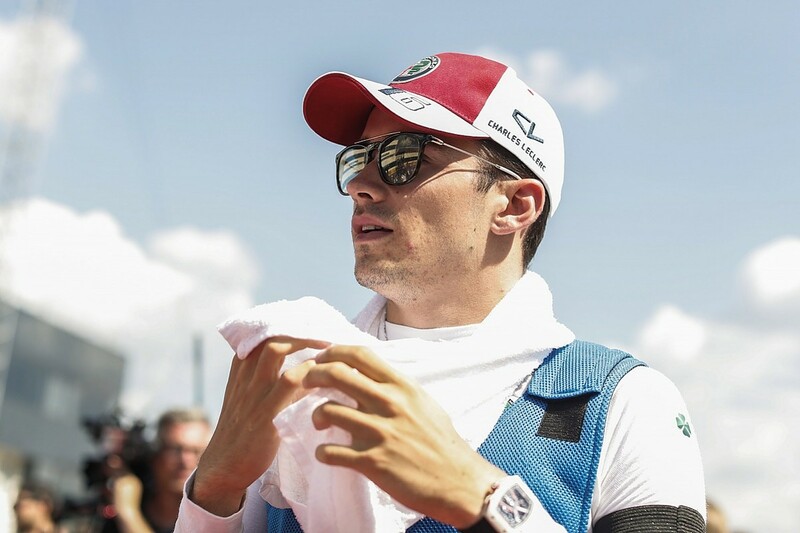 No driver strung together their theoretical best qualifying lap less often than Leclerc did in 2018, achieving it just three times and often losing a place on the grid as a result. Yes, he usually only had one fresh set of Pirellis for Q3, but so did his other midfield rivals who all have better records on that score. And who had the best hit rate? Vettel. This is the kind of small detail that makes a big difference at the front. 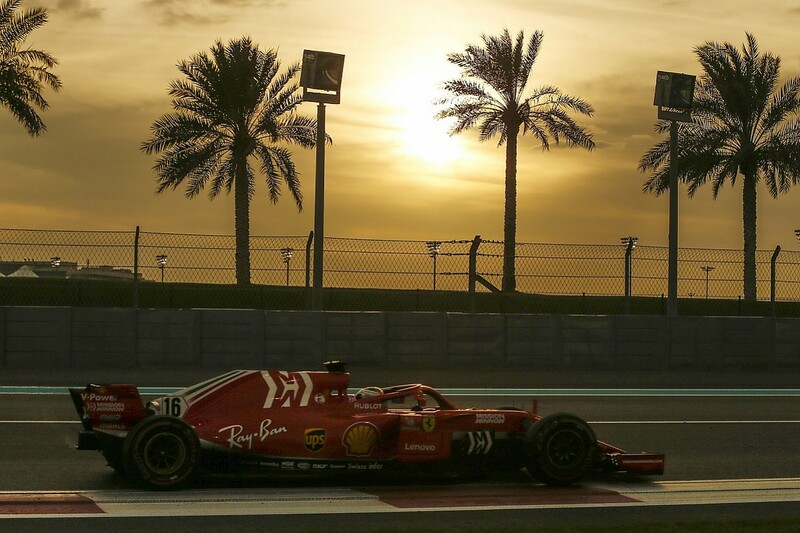 Vettel is a blindingly fast racing driver and had, on average, almost a quarter-of-a-second advantage over Raikkonen in dry qualifying conditions last year. Should Leclerc consistently give away the 0.136 seconds to his own best that he did in 2018 - which he probably won't because he too is a great self-improver - that will add up to a chasm and consistently put him at a track position disadvantage. This might seem like a minor criticism, and it is. But at the top, it's all about those infinitesimal differences. Leclerc's game will be tested, pulled apart, dissected, criticised, praised, investigated, stress-tested like never before. Not just by Vettel on the other side of the garage, but by Lewis Hamilton, Max Verstappen and all the other drivers jockeying for supremacy. Is Leclerc equal to the task? Yes. Is Vettel? Yes. And that's what makes this team-mate battle so irresistible. Thanks to the artificially binary nature of sport, either the irresistible force or the immovable object must prevail.